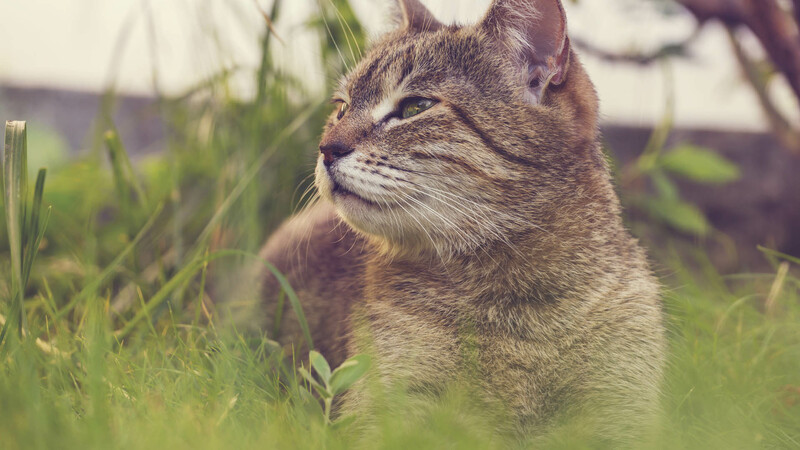 As a family run cattery, you can rely on Grange Villa Kennels to take care of the welfare of your feline friend. As a team of cat lovers, caring for them comes naturally to us. Our clean and healthy premises will offer a relaxing environment that will feel like a real home. 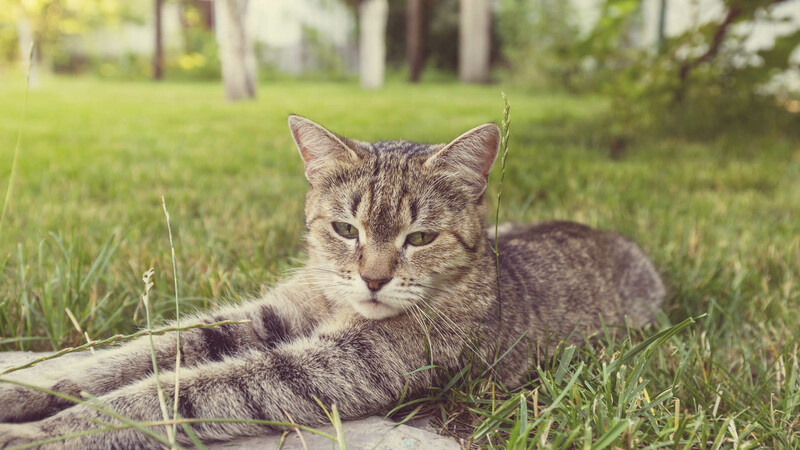 We will take it up on ourselves to make sure that all the needs of your cat are completely met. We can provide both short term and long term boarding. For a reasonable rate of £8 per day, we will keep your cat safe and comfortable. We can offer either individual housing or, upon request, multiple pets can be housed together. Our enclosed paddocks provide a safe and secure place for your pets to exercise and play. Heated facilities are also available, which means your cat will remain warm and safe. Care and love are two things you will always find in abundance with us. To discuss further, you can get in touch with us.